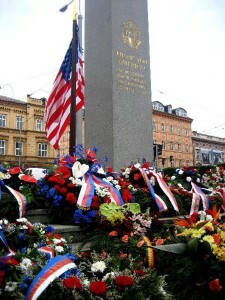 Have you ever wondered if anyone in Europe remembers America’s sacrifice in World War II? There is an answer in a small town in the Czech Republic. The town called Pilsen (Plzen). 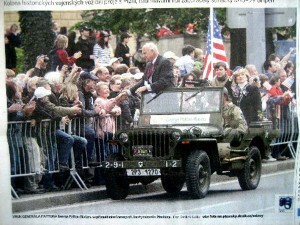 Every five years Plzen conducts the Liberation Celebration of the City of Pilsen in the Czech Republic. 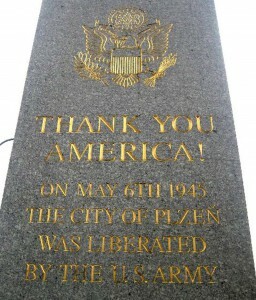 May 6th, 2010 marked the 65th anniversary of the liberation of Pilsen by General George Patton’s 3rd Army. Pilsen is the town that every American should visit. lining the streets of Pilsen for miles. 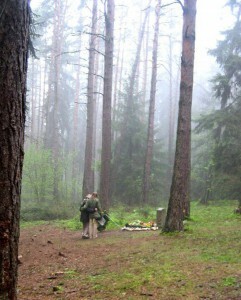 This is the crash site of Lt. Virgil P. Kirkham; the last recorded American USAAF pilot killed in Europe during WWII. 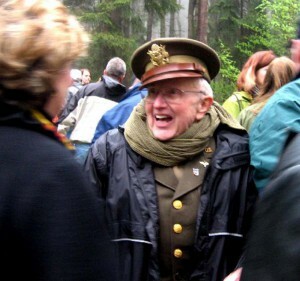 It was Lt. Kirkham’s 82nd mission and one that he volunteered to go on. 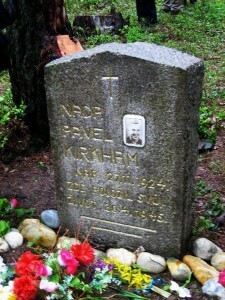 At the time this 20 year old pilot’s P-47 Thunderbolt plane was shot down, a young 14 year old Czech girl, Zdenka Sladkova, was so moved by his sacrifice she made a vow to care for him and his memory. 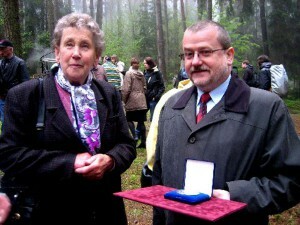 For 65 straight years, Zdenka, now 79 years old, took on the responsibility to care for Virgil’s crash site and memorial near her home. 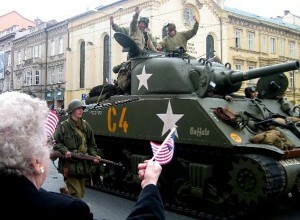 On May 4th she was recognized by the Mayor of Zdenka’s hometown of Trhanova, Czech Republic, for her sacrifice and extraordinary effort to honor this American hero. 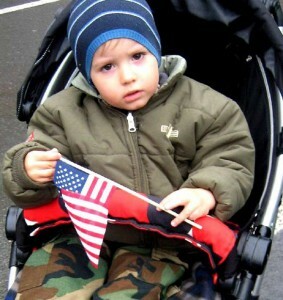 Another chapter in this important story….. the Czech people are teaching their children about America’s sacrifice for their freedom. 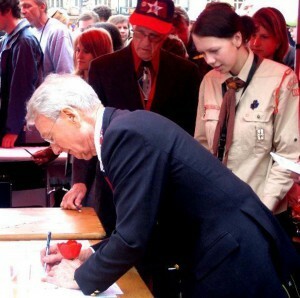 American Soldiers, young and old, are the ”Rock Stars” these children and their parents want autographs from.. Yes, Rock Stars! 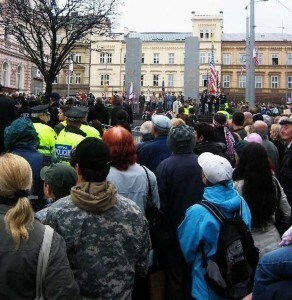 … As they patiently waited for his autograph, the respect this little Czech boy and his father have for our troops serving today was heartwarming and inspirational. 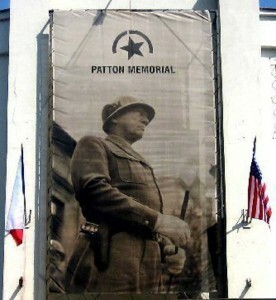 Each year, a different military hero will be honored in tribute to General Patton’s memory and their mission to liberate Europe. This award will be presented to a graduating senior who will be entering the military or a form of community service such as fireman, policeman, teaching or nursing, a cause greater than self. 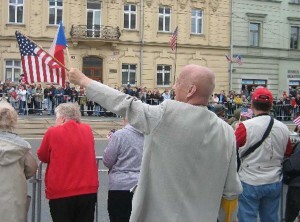 The student will be from one of the five high schools in Pilsen, Czech Republic. 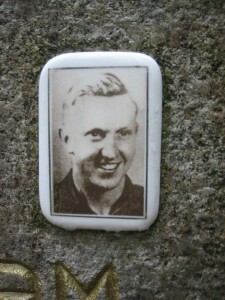 Marion Kirkham, Virgil’s brother, who himself served during WWII in the United States Army - Air Corps. !!! 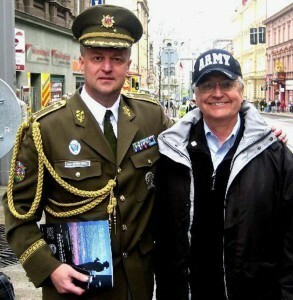 And it’s front-page news.. not buried in the middle of the social section..
Brigadier General Miroslav Zizka – 1st Deputy Chief of Staff – Ministry of Defense – Czech Armed Forces. 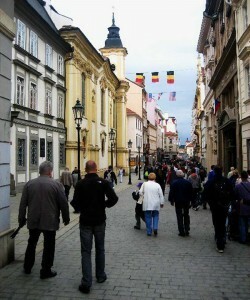 Come visit Pilsen in the Czech Republic during the first part of May 2011, it may also be a life changing experience for you. And please share this email with your family and friends and ask them to do the same…..every American should hear this story. Thank You Pilsen. This is a tribute to the spirit of freedom. 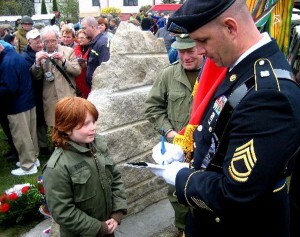 The town of Bastonge in Belgium also remembers American troops’ sacrifices very fondly (made famous by the TV series Band of Brothers). In fact you can find many places in Europe (generally smaller towns rather than big cities) where the people of the town/village remember fondly the sacrificies of foreign soldiers for their freedom. I can’t remember if the name of the town was Ypres or that was the name of the area, but the townsfolk there still fondly recall the efforts of NZ soldiers in WW1! Also, Pilsen was also the birthplace of pilsner beer. Pilsner Urquell is the original pilsner beer, and gets its name from the town from which it comes. If you need another reason to visit that seems like a good one.